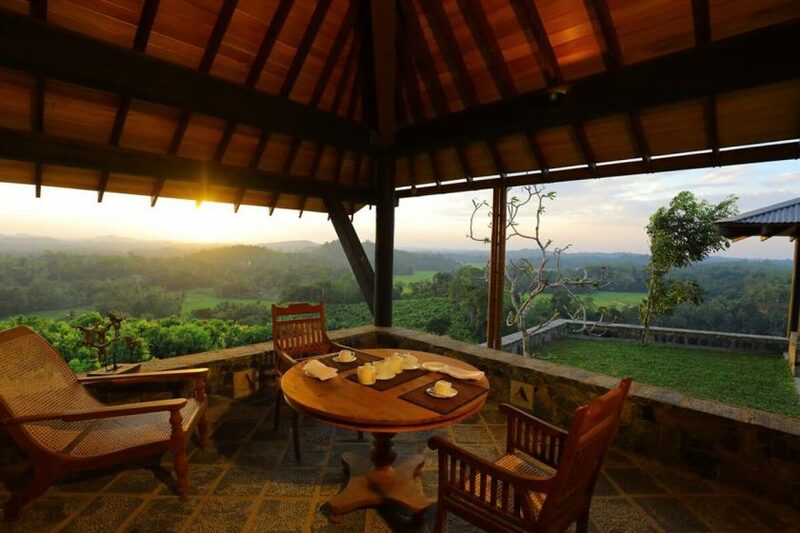 Fine dining and local markets are not the only treasures among the rich heritage of Sri Lanka’s capital. 1. BEAN THERE: Today Sri Lanka is synonymous with tea but back in the late 1800s it was the world’s leading coffee producer. 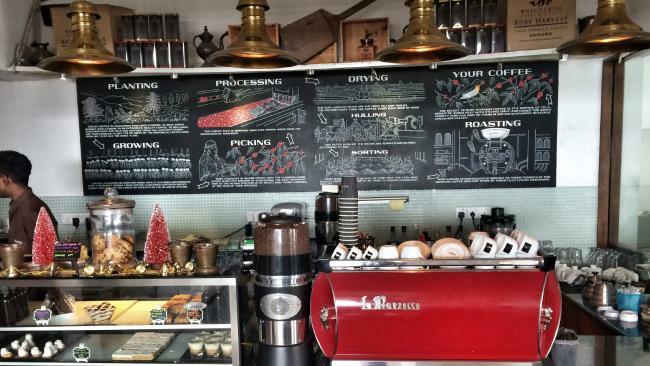 Since early 2000, Melbourne couple Gabby and James Whight have revived­ the industry with a 100ha coffee estate in the central­ highlands, where they grow pure Arabica beans that they roast, package and distribute from Whight & Co, their seaside cafe in Colombo. 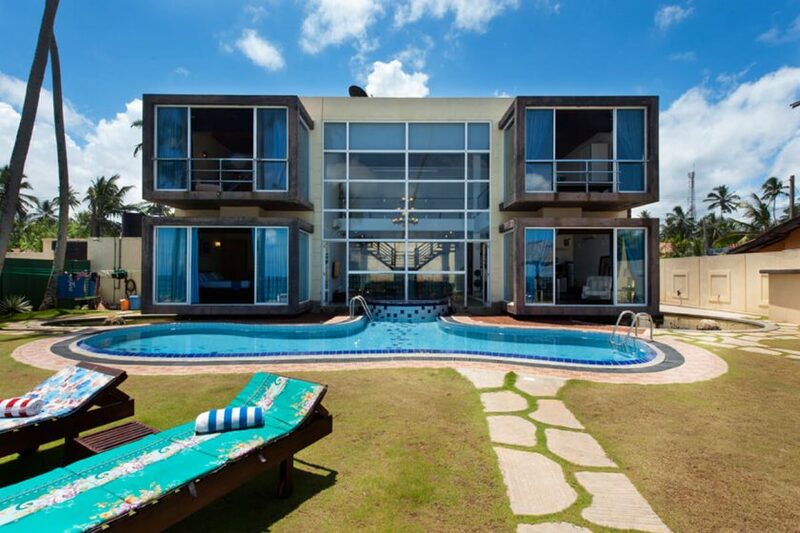 Its smartly designed interior includ­es a roasting room and upstairs lounge with windows­ and terrace overlooking the Laccadive Sea. Coffees come in all combinations, from pour-overs and macchiatos to cold-drip affogatos and even ca phe sua da, Vietnamese iced coffee made with condensed milk. The baristas also do a mean flat white; corner of Marine Drive and Aloe Avenue, Colombo 3. 2. 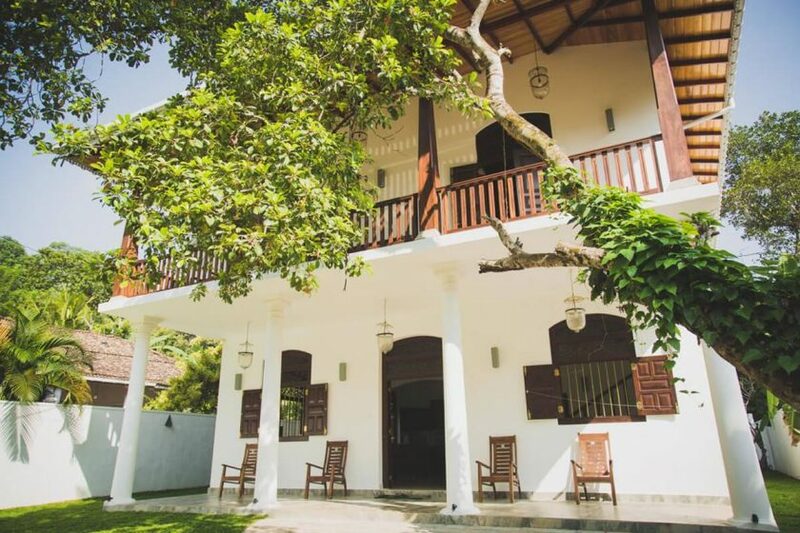 PICTURE THIS: The landmark Plate store is best known as a photographic studio but this five-storey­ colonial mansion in fashionable Kollu­pitiya is a motherlode of memorabilia. 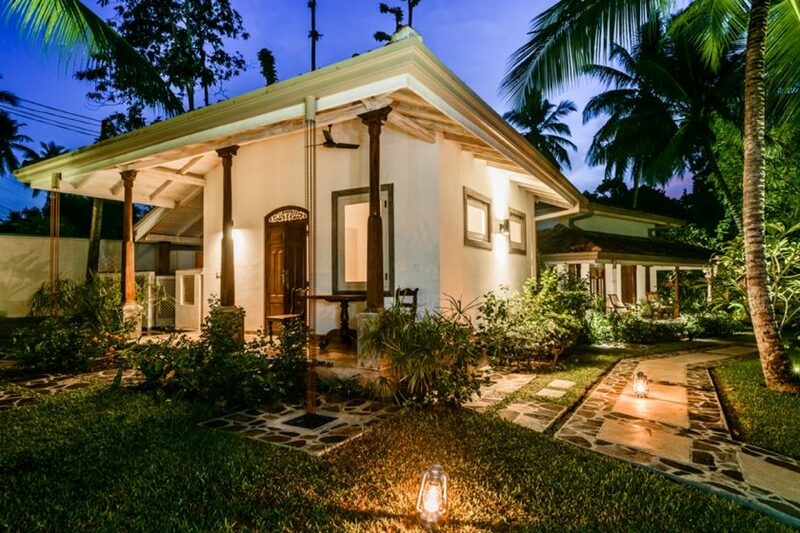 Its fusty-musty interior teems with treasures, chief among them prints from Plate’s 127-year-old archives showing frozen-in-time moments of Sri Lankan tribals, Colombo architecture and colonial pomp. There’s still a working studio on the top floor that’s popular for wedding portraits, but elsewhere intrepid shoppers can find furniture, statues and bronzes, two levels of art supplies, obscure musical instruments and a house-museum of Fonseka family artefacts, including grandfather John’s top hat and dagger­ and grandmother Maraya’s prized Delftware soup jug. 3. 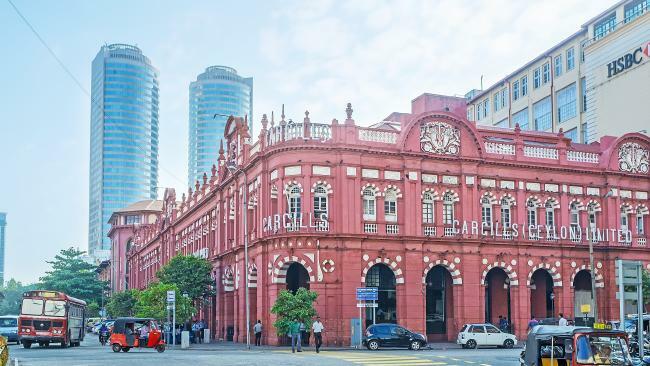 BUY, BUY: Pettah Market is the indefatigable heartbeat of Colombo, a bustling bazaar that has endured through colonial rule, civil war and the relatively new phenomenon of peace. From early morning­ to late night its traders — an ethnic melting pot of Muslims, Tamils and Sinhalese — assemble to do business on the crowded and chaotic, hot and noisy, exhilarating and unforgettable streets of this al fresco shopping centre. Goods are grouped by streets, such as Main Street for traditional clothes including saris and salwars; Sea Street is Sri Lanka’s gold exchange; and at 47 China Street you’ll find Colombo’s best masala chai and a toothsome array of Indian halwa and jaggery sweets at the friendly Chennai Cafe. Around the corner, Hotel Bankshall, at 57 Bankshall Street, does a delicious quail curry served at room temperature and riddled with bones. Like Pettah itself, it’s not for the fainthearted. 4. 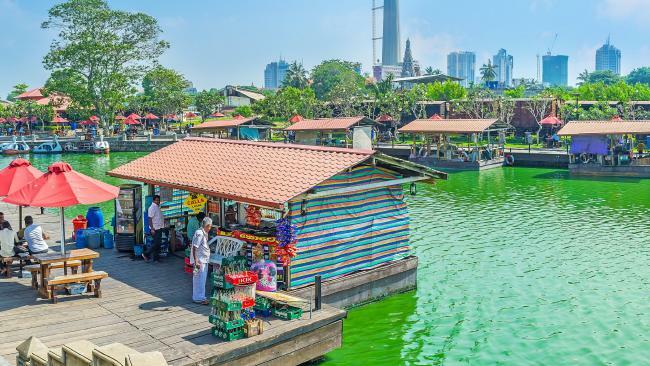 WALK AND TALK: Colombo local Mark Forbes is a Dutch Burgher with an infectious passion for his city’s heritage and histories. Forbes leads three-hour walks peppered with entertaining comment­ary rich in local knowledge and folklore and expert tips on taking photos. A leading architectural photographer himself, Forbes’s work has given him a unique familiarity with, and entree to, the city’s greatest landmarks, many of which have only been opened to the public since 2015 when wartime blockades were lifted. Highlights include Cargills Department Store (rumoured to shortly become a Raffles hotel), the 1914 AMP Tower and the threadbare opulence of the Grand Oriental Hotel, where walking groups gather for G&Ts and panoramas over the industrial port. Colombo City Walks also runs regular food and “dodgy bars’’ tours. 5. ART OF DINING: Lunch with the smart set, and the tourists, at Paradise Road The Gallery Cafe, a serene courtyard oasis and art gallery housed in the former offices of acclaimed Sri Lankan architect Geoffrey Bawa. The indoor-outdoor dining area is set in a brick-walled garden crusted with ferns and moss and shaded by a spreading acacia. 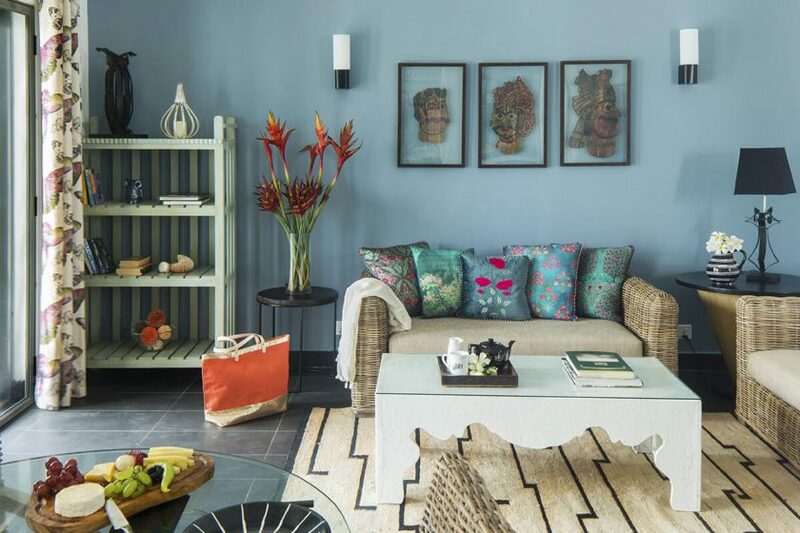 It’s all very tastefully done, from the cashier’s cage salvaged from an old post office to the tiny homewares store; owner Shanth Fernando made his name as Colombo’s interior design guru. The conti-curry menu runs to quail egg salad, fish head soup, coq au vin and pad thai, plus two pages of desserts, including an epic array of daily-baked cakes. Liquor is strongly encouraged­; the menu opens with a Bible quote: “Drink no longer water, but use a little wine for thy stomach’s sake and thine often infirmities” (1 Timothy 5:23). Try the frozen chilli margarita. 6. TOP TABLE: Among Kaema Sutra’s various claims to fame are that it serves the only soft-shell crab curry on Earth and the world’s largest hoppers. Hype aside, what’s certain is that celebrity chef Dharshan Munidasa’s latest dining concept, housed in the former Auditor-General’s building at Independence Square Arcade, is a smart way to get acquainted with local cuisine. The ambitious menu veers from popular — bento boxes of hot chilli wings — to delicacies such as banana­ leaf barramundi and spicy grilled prawns. The standout dish is a smoky, dense, almost meaty black curry of polos, young jackfruit chunks that pack more umami than a slow-cooked roast. Munidasa also owns Nihonbashi and Ministry of Crab, Sri Lanka’s only two entries currently on the Asia’s 50 Best Restaurants list. For the latest in cruise deals and destinations go to Travel & Indulgence’s new cruising website, On Board. 7. SAY A LITTLE PRAYER: It’s said there are more than a million tuk tuks spluttering around the island­ of Sri Lanka. These demon three-wheeler auto-rickshaws are an environmental menace but so integral­ to the country’s social fabric that hiring one is a compulsory experience. Witnessing a ninja driver weave his way through choked traffic, seeking advantage in the tiniest openings and using his sixth sense to find short cuts and unclogged arterials for the swiftest route between A and B, is one of the country’s unsung natural wonders. Always insist on metered rides, to save any unpleasantness at journey’s end. 8. FAIR FARE: Mooching along Galle Face Green in the late afternoon is a timeworn ritual treasured by locals and tourists alike. This oceanfront parkland was used as a racetrack and golf course during British rule but endures today as an impromptu fairground where kite flyers, trysting lovers, aspiring Test cricketers and bombai muttai (fairy floss) vendors gather each evening. Adventurous eaters can sample street food staples such as isso vade, spiced lentil cakes with prawns, and kottu, curry leftovers and roti fashioned into Sinhalese-style bubble and squeak. 9. EVENING ENHANCER: Don’t be late for sunset cocktails on the Chequerboard lawn terrace at Galle Face Hotel or you’ll miss the nightly flag-lowering ritual where a kilted bagpiper serenades the end of the day. Pimm’s Cups and G&Ts are de rigueur but there’s a solid argument to be made, too, for the nectar-like pomegranate Negroni. 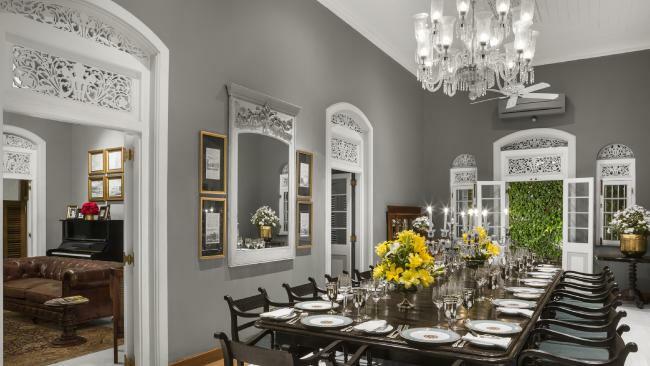 The colonial hotel is looking spruce after a 2015 makeover that refreshed all 158 guest­rooms and lent renewed sparkle to the marble and chandeliers. 10. 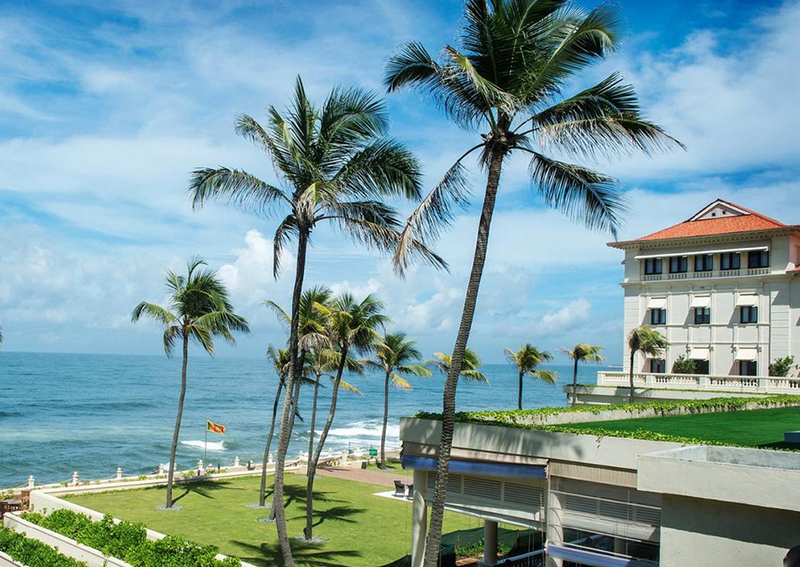 GRAND DREAMS: Sri Lanka’s tourism boom is ushering in some big-name hotel openings, ­including the 500-room Shangri-La and the 350-room ITC Colombo One, both scheduled to open on Galle Face by late this year. 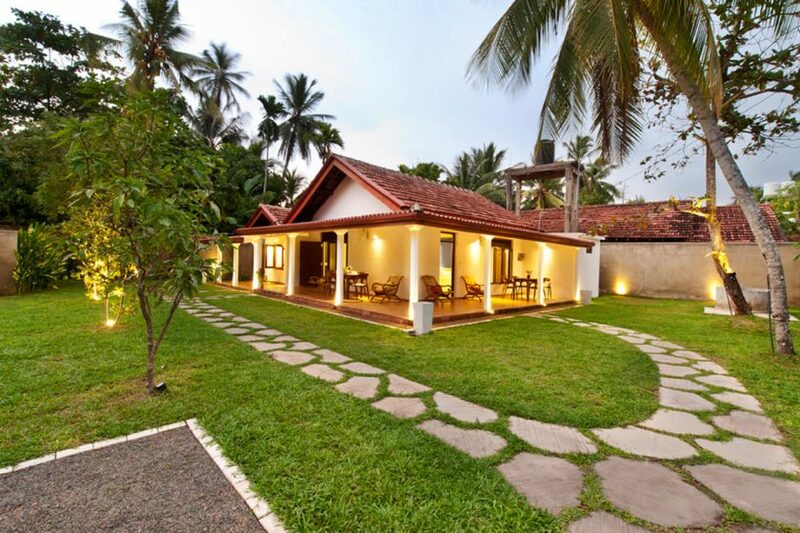 But those who prefer romance­ to novelty should consider Maniumpathy (pictured), an ancestral home in dress-circle Colombo 7, the capital’s leafy embassy quarter, which opened as an eight-suite hotel early last year. 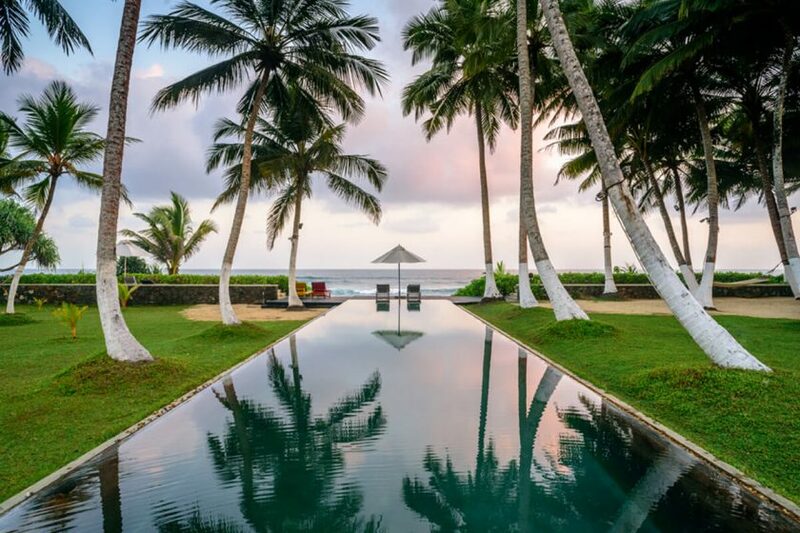 Set behind high walls on Kynsey Road, once known as Sri Lanka’s Harley Street, first-floor guest­rooms have broad verandas and views of tropical greenery while ground-floor suites open onto courtyard gardens and poolside patios. 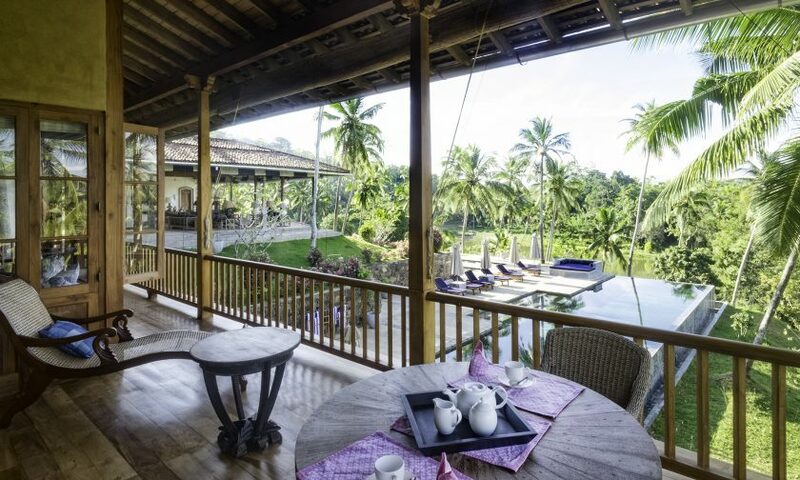 Butlers serve breakfast at marble-topped tables on the veranda with daily news­papers, curd and treacle, and quite possibly the island’s best bread basket. Next Post Best wildlife tourism destination.